Wooden floors give your house a unique look but choosing the right floor is not an easy task. The service life of wooden flooring is based on two aspects. The first is to choose the right wood construction and the second is to keep it well maintained. There are two types of real wood flooring. One is called solid wood flooring and the second is called engineered wood flooring. 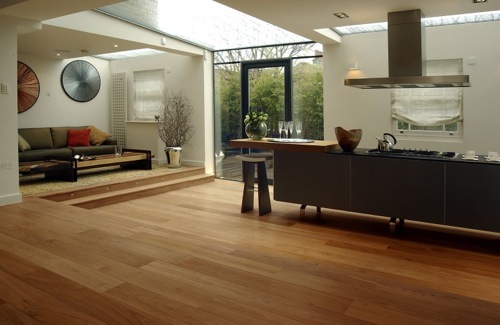 With solid wood flooring as the name suggests, the floorboards are made of solid wood such as oak. These floors have an extended life span of around 100 years if they are properly maintained. Solid wood reacts to the changes in climate. In hot conditions the wood expands and in cold conditions the wood contracts. This can lead to gaps in the floor which leads to wear and tear. So, solid wood flooring is not recommended in areas that experience vigorous climate changes. With engineered wood flooring the floorboard is made of three to four layers. The top layer is made of solid wood and the other three layers are made of synthetic materials. These boards can be fitted all around the residential or even commercial property. But the service life of these floors is not equal to that of solid wood flooring. Therefore you must first decide the location where the floor will be fitted. You may also have budget constraints. In this instance, engineered boards tend to be more affordable than the solid wood flooring as there is lesser use of solid wood. For proper maintenance, you must clear the floor before cleaning the floor. Use a hoover or a brush that does not damage the wood. They must be soft and clean so that they do not leave marks. Too much usage of water is also not recommended for wooden floors. You just need a damp mop, that’s it! And you should always remember that engineered wood flooring London(http://gawoodflooring.uk/) is a better option for areas that do not experience great climate change. 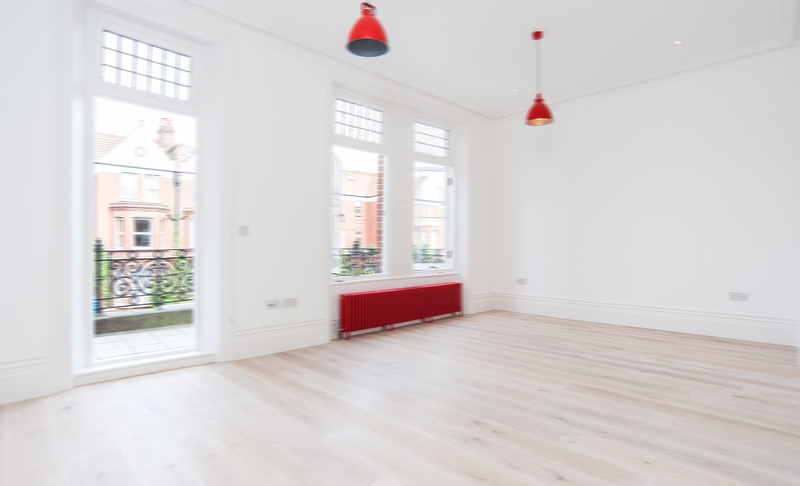 To get the best for your property, it is better to seek help from property maintenance professionals when it comes to installing and maintaining wooden flooring.